I’m so excited to announce that I’ve recorded my first ever question and answer video. 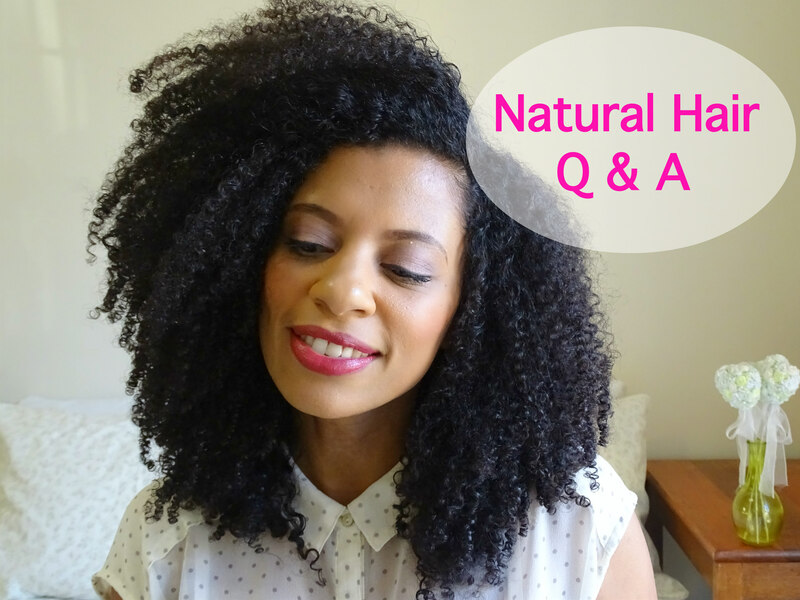 In it I answer some of your natural hair questions and concerns. I’ve decided to record this type of video every now and again, so if I didn’t get to answer your question this time, I’ll include it in the next video. Make sure you keep an eye out on my social media when I announce the recording of the next video so that you can submit your questions on time. So please go check it out, especially if you submitted a question. You never know, an answer to someone else’s question may also help you. And while you’re at it, please share it with someone who might find it useful. Thanks so much for watching and do remember to like, leave me a comment and subscribe. Much appreciated. Next Post Is natural hair hard work? I enjoyed this immensely! Thank you. You are so knowledgeable and approachable. Great resource!